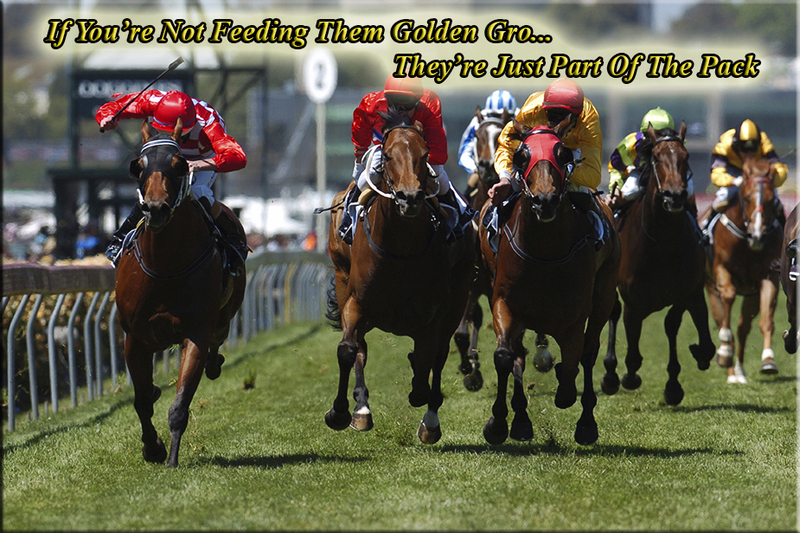 Golden Gro Makes Another Champion! 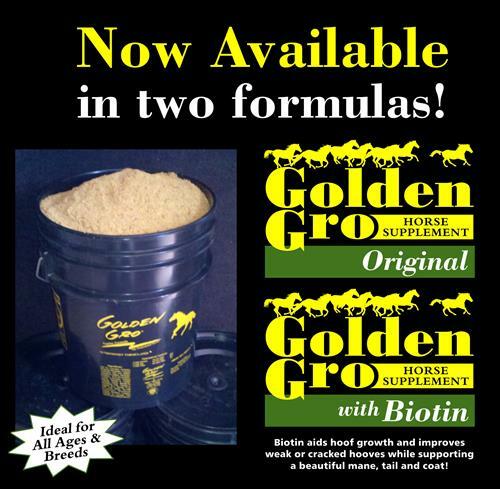 Just released... Now get all of the benefits of the Golden Gro you love + Biotin. Now available in "Original" and "with Biotin." 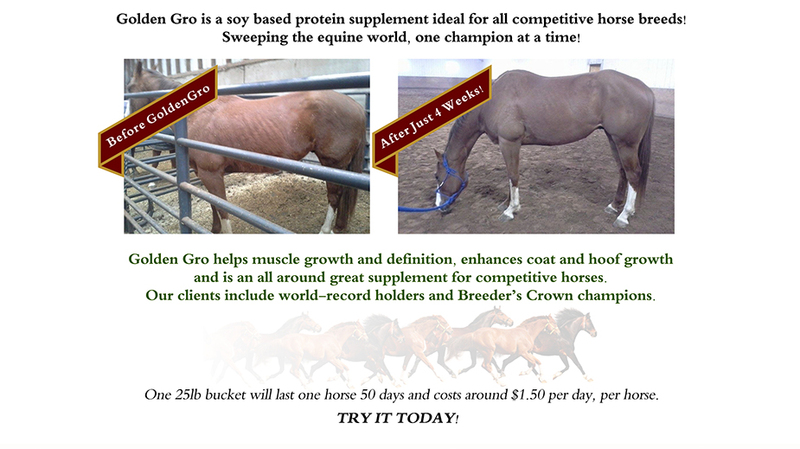 Biotin helps aid hoof growth and improves weak or cracked hooves while supporting a beautiful mane, tail, and coat!